WHY PAY MORE at Boutique if You can get Branded & Authentic Bags right at your finger tip. 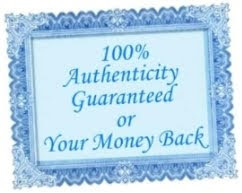 100% AUTHENTIC GUARANTEED!! We "DO NOT" Sell Knock-off, Fake, Imitations, Counterfeit or Designer Inspired items. Our bags are cheaper than retail, this is simply because we source them direct from overseas where the currency and selection is better. If you have anything you like but do not listed in this blog, kindly email us, we will try to find it for you. For latest Price update & Availability, kindly email me. 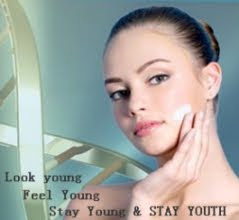 Prices may-be lower due to on-going promotions or sales events. Price is subject to change without prior notice. Price of a bag fluctuates from time to time it is simply because the cost of re-ordering another one is different. PS: We only entertain purchaser within & will ship within Malaysia, Singapore, Indonesia & Brunei only. Kindly click the link below to read the shopping terms. -Most of the items have a bullet mark on the creed and the Price is Cheaper than Retail Price at Boutique. Price stated only valid for 1 week from the date of upload.